The Board of the International Organization of Securities Commissions (IOSCO) is requesting feedback on a proposed framework to help measure leverage used by investment funds which in some circumstances could pose financial stability risks. The proposed framework, outlined in IOSCO Report: Leverage, comprises a two-step process aimed at achieving a meaningful and consistent assessment of global leverage. The first step indicates how regulators could exclude from consideration funds that are unlikely to create stability risks to the financial system while filtering and selecting a subset of other funds for further analysis. The second step calls for regulators to conduct a risk-based analysis of the subset of investment funds identified in the first step. The consultation paper principally focuses on the first step, although it also invites feedback on both the second step and the design of the two-step approach. IOSCO does not prescribe a particular set of metrics or other analytical tools. Instead, each jurisdiction is expected to determine which is the most appropriate risk assessment for it to adopt, given that some risk-based measures are not appropriate for all funds. The two-step framework seeks an appropriate balance between achieving precise leverage measures and devising simple, robust metrics that can be applied in a consistent manner to a wide range of funds in different jurisdictions. It also addresses synthetic leverage, by including exposure created by derivatives; considers different approaches to analyzing netting and hedging and the directionality of positions; and includes approaches that limit model risk. The consultation paper responds to a request made in the Financial Stability Board´s 2017 report Policy Recommendations to Address Structural Vulnerabilities from Asset Management Activities, which provides policy recommendations to address risks to global financial stability arising from potential structural vulnerabilities that may result from asset management activities. 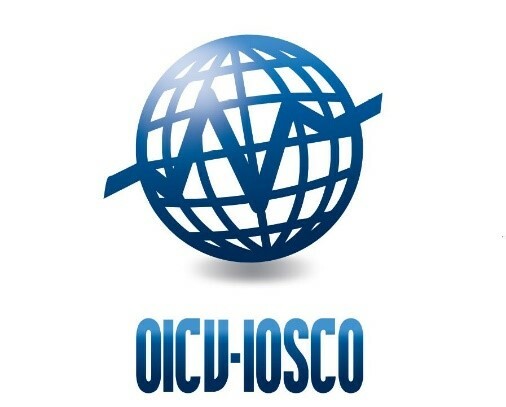 IOSCO welcomes comments on the consultation report on or before 1 February 2019.